Have you tried chocolates in the flavors of tea passionfruit, cassis violets or basil licorice before? 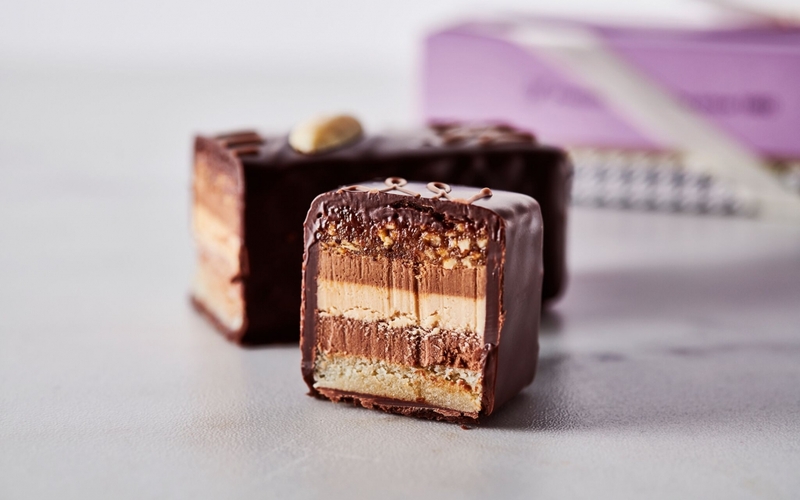 Confectioner Daniel Budde and chef Christopher O’Connor set the goal to bring the idea of chocolate back to being something traditional and special again. All this cheaply produced chocolate we can buy at the supermarket ruined our taste and understanding of true chocolate. With this thought in mind, they opened up their own chocolate manufactory, Candide. 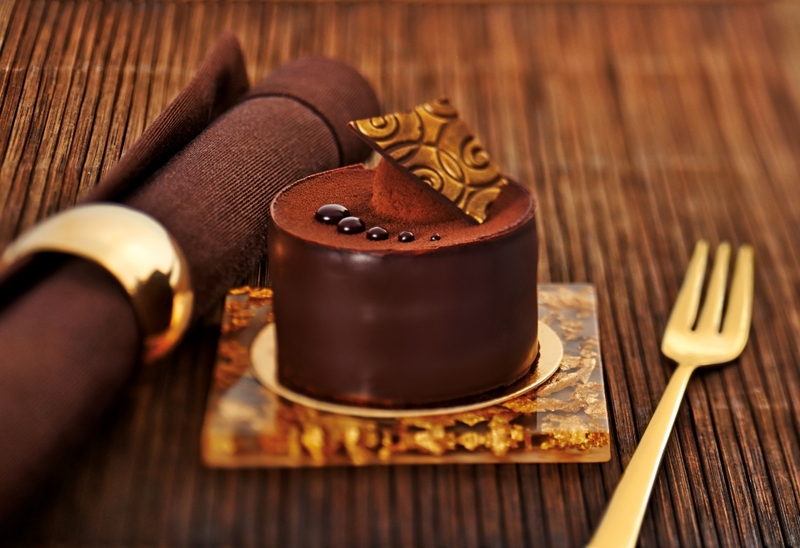 Here they spoil you with new exceptional chocolate creations every week. 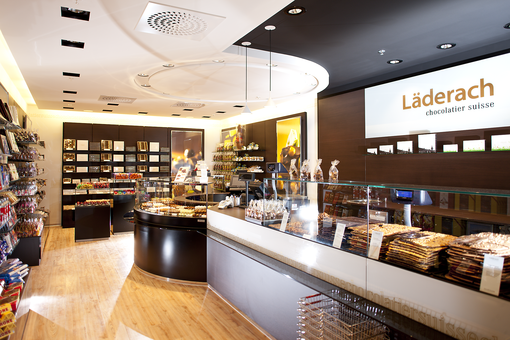 Sawade Berlin has been creating the finest pralines for more than 135 years, making it the city’s oldest chocolatier. 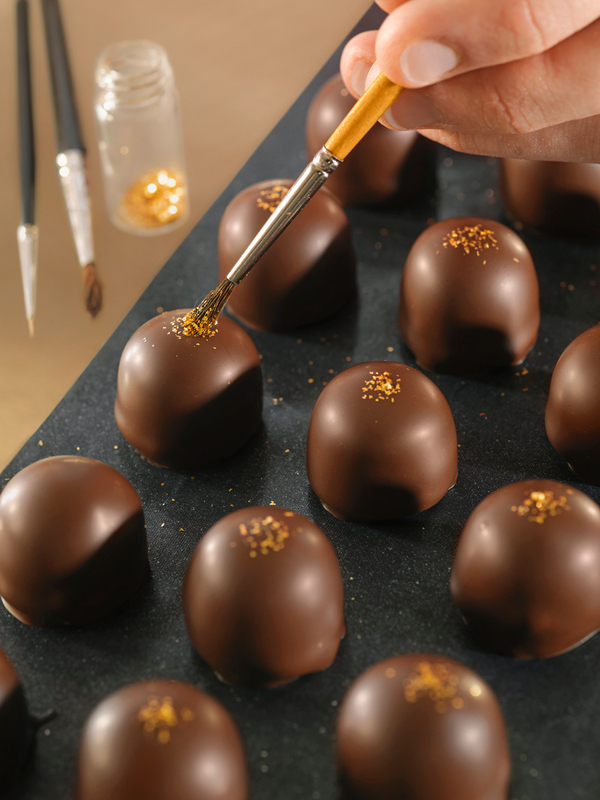 Their praline creation equals a craft, for each praline is carefully handcrafted by the pastry chefs and confectioners. The manufactory in Berlin Reinickendorf uses only the finest ingredients for its incomparable taste. 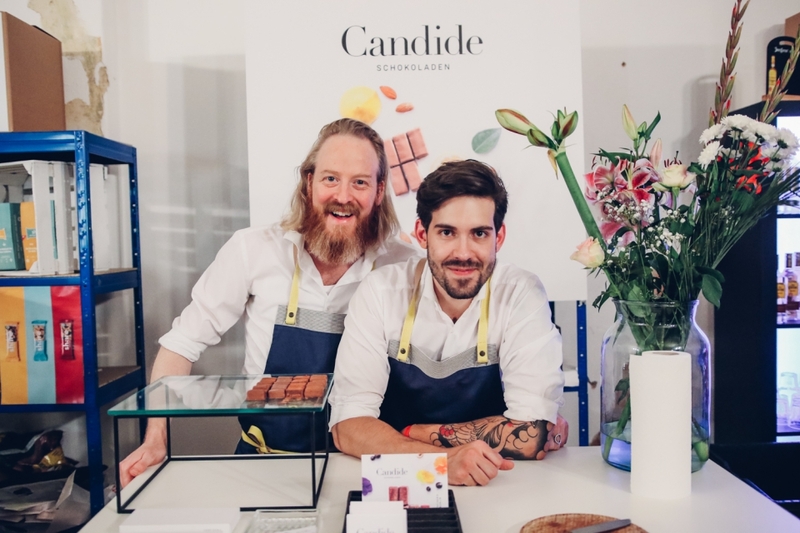 “We use only noble and natural ingredients: real butter and fresh cream, finest nougat, best marzipan, caramelized nuts, and homemade ganaches in milk, dark and white chocolate.” True chocoholics must get a taste of Sawade! As a kid growing up in Berlin I already knew that, when you want to buy really good chocolate, you get your mom to take you to Rausch’s chocolate house at Gendarmenmarkt. 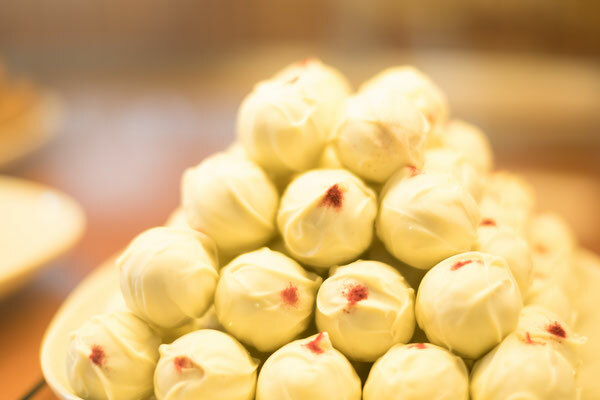 Visiting their Store is a true experience because you get to taste 400 different types of chocolate from all over the world – such as Peru, Ecuador or Costa Rica. All compositions are based on high-quality cocoa from plantations from regions of origin along the equator. They know exactly where the beans come from and follow their path from their trees on the plantation all the way to Rausch’s manufactory in Tempelhof. 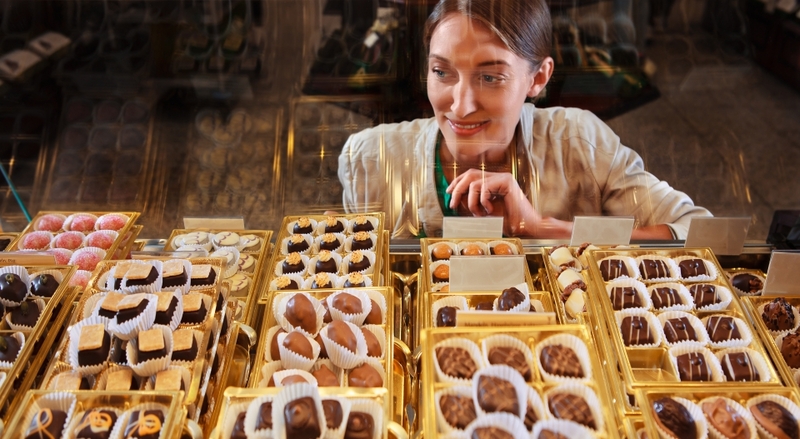 Chocolate lovers with a desire for something special and fair trade will find it at the small chocolate factory Belyzium. The highlights first: Belyzium owns its own cocoa plantation in Belize, so the cultivation, the harvesting and the transport is completely in their own hands. 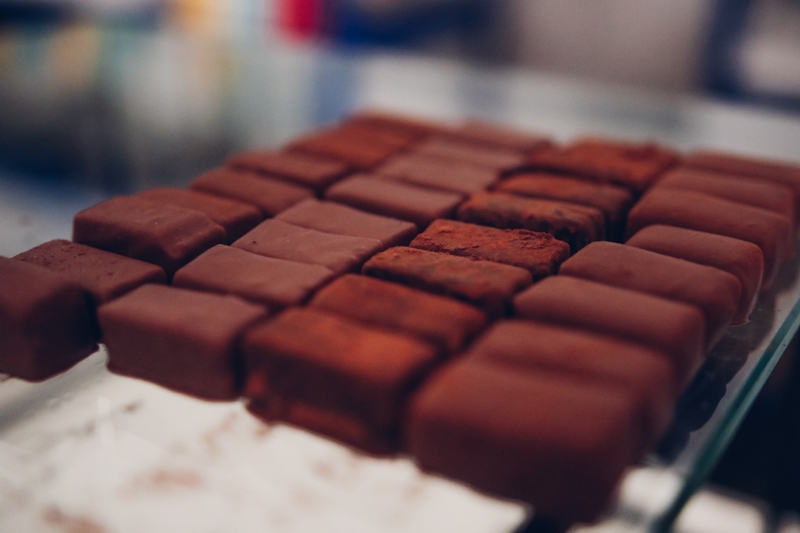 At their factory near Rosenthaler Platz they roast their beans themselves and create tasty chocolate bars, pralines, and delicious ice cream. If you want to support this fair “tree to bar” idea of Belyzium, you should definitely pay them a visit! 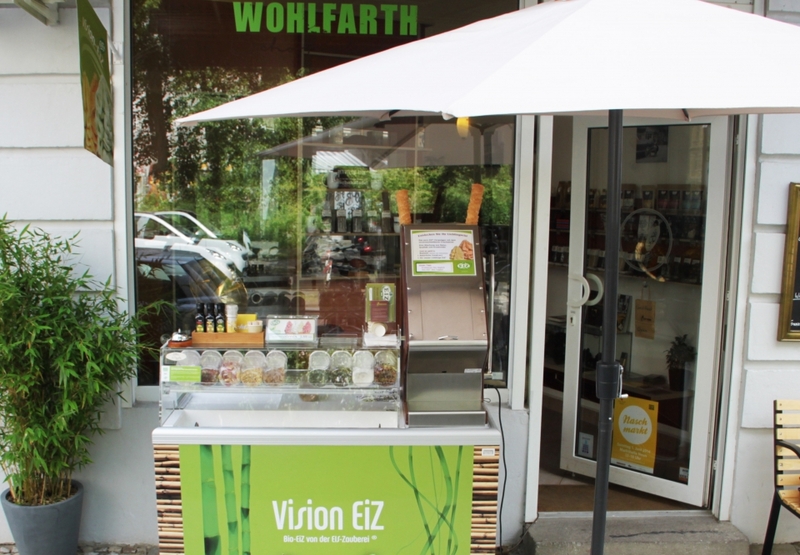 In 2011, chocolatier Christoph Wohlfarth opened his small chocolate factory in Berlin-Prenzlauer Berg. 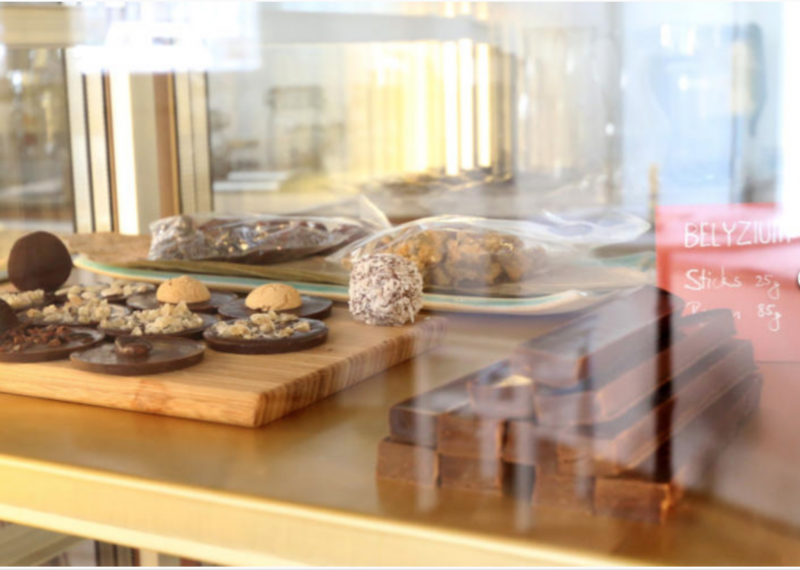 Through the glass walls, passersby can look inside and watch the chocolatier and his team at work. 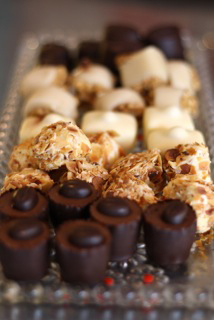 In the shop, you find a selection of handmade chocolate goods of many kinds. 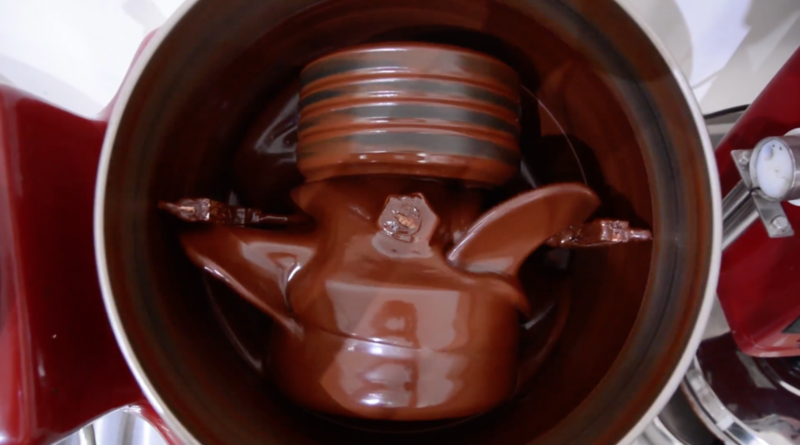 My personal Highlight: The chocolate Vinyl, that can actually play a song. As well, find uniquely flavored chocolate bars with ingredients such as tomato, ginger, green raisins, physalis or lavender. 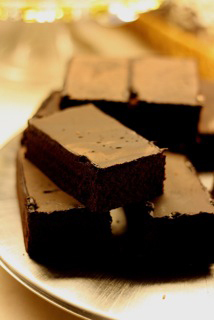 “Chocolate is God’s answer to broccoli.” I couldn’t agree more! 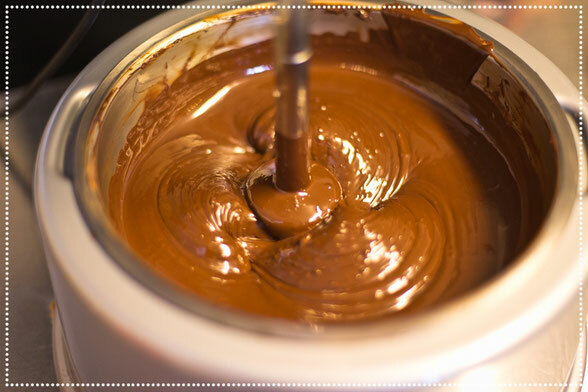 Naciye Stein knows what chocolate lovers want. 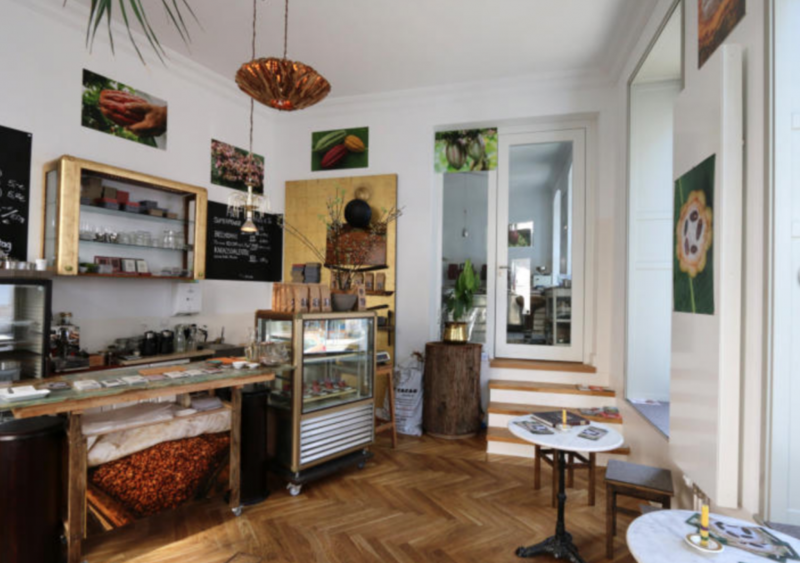 In her small chocolate shop in Kreuzberg on Oranienstraße, she lovingly sells handmade chocolate bars, chocolates, delicious cakes and a special selection of hot chocolate. Sabine Dubenkropp is a passionate chocolatier and even won the German chocolate championship in 2015. 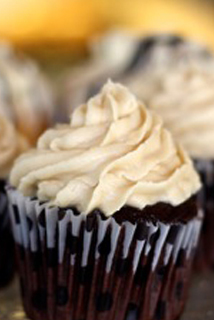 Her name stands for fair trade, natural ingredients, and elaborate craftsmanship. 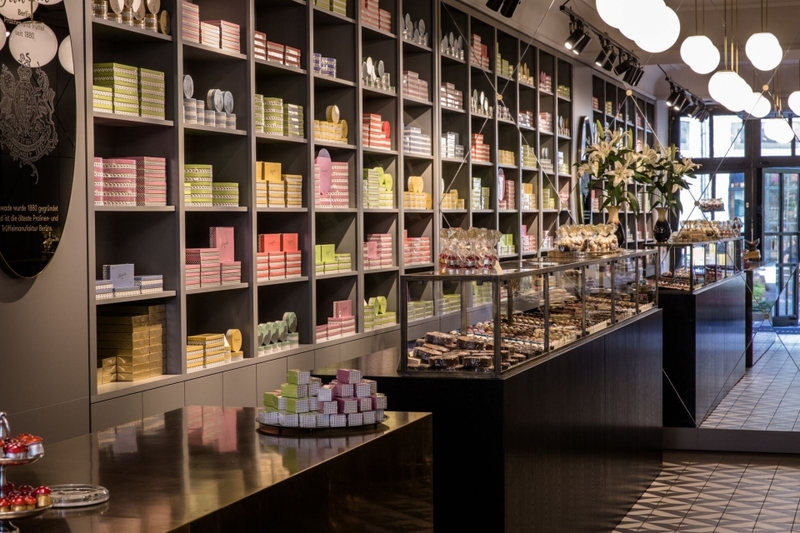 If you visit her beautiful shop in Berlin-Charlottenburg, be prepared to be seduced by a selection of hundreds of pralines and unique tasting chocolate bars. 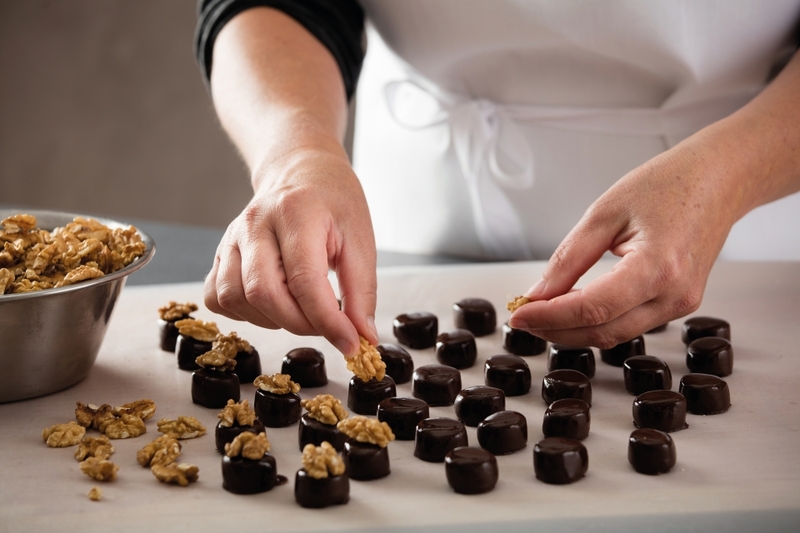 The special highlight: her praline courses, where she teaches you the art of praline making, in her “Schokoversum” in Charlottenburg.